The Media Cabinet is Complete! I finally finished it last week. 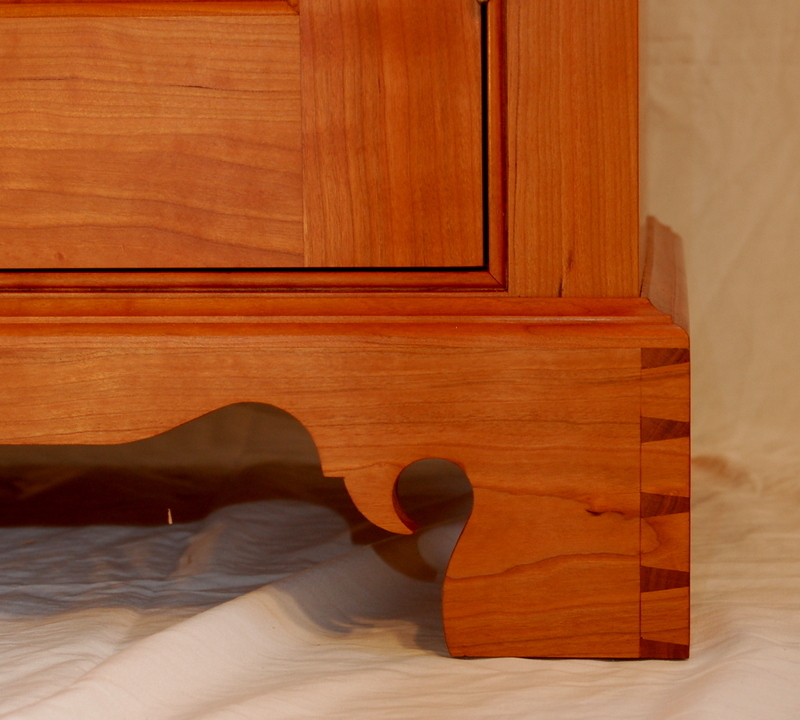 It is all Cherry with the exception of the drawer sides and bottoms which are Pine. I made it for my parents. They wanted something to put their flat-screen TV on that would also store their audio and video components as well as DVD’s, books and other stuff. My mother wanted something elegant but not too fancy. This is the design I came up with. They didn’t have media cabinets in the mid to late 1700’s, but I think that if they had maybe they would have looked something like this. The remote control is RF, so no glass is required in the doors for it to reach the components. 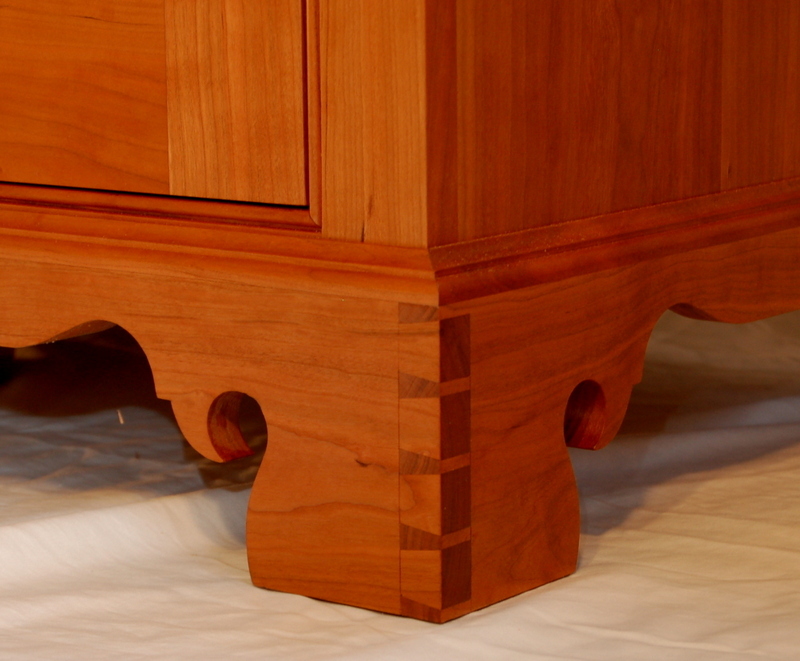 I feel that Cherry is such a beautiful, lustrous wood that I am loathe to apply a stain to it. This piece is finished with a mixture of boiled Linseed oil and varnish – hand rubbed to a satin finish. It has a nice color now and it will only darken and grow more rich over time. 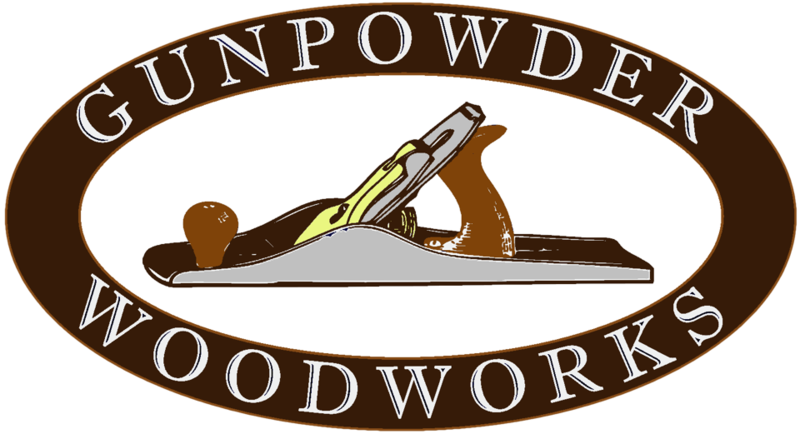 Although I use a lot of power tools in my work, I also like to use as many hand tools as I can. 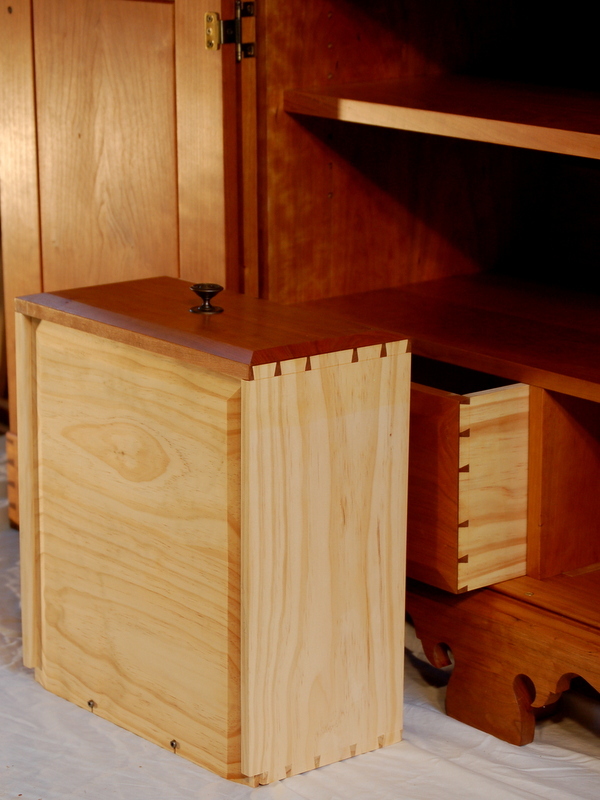 Therefore, all of the dovetails were cut by hand. The cord organizer also doubles as a vent to allow some air circulation. The whole thing is easily removed for easy access to the back of the components. One of my pet peeves has always been poor access to the cabling of my AV systems. That shouldn’t be a problem here. Previous Post It’s a Chicken Coop! 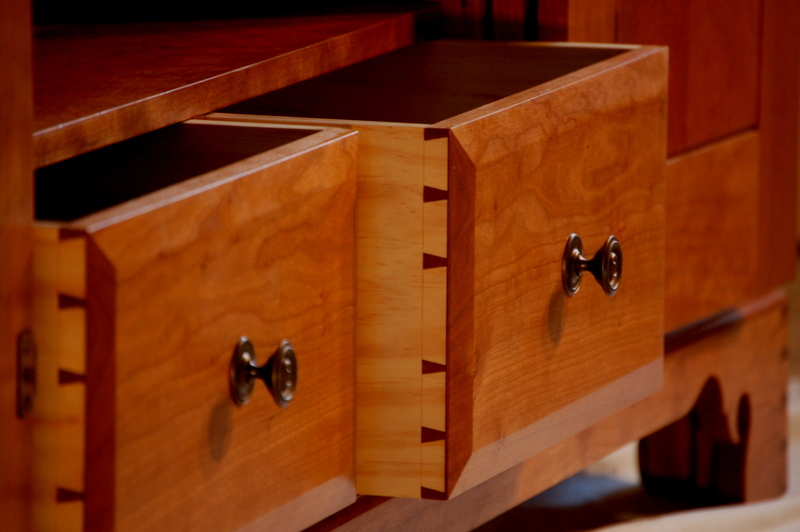 Did you make the drawers with through dovetails on the front and then laminate the beveled front on? Or did you do something else? I really like this look. Thanks Marilyn,The drawer fronts are one piece. I cut them to the width to hole, then I rabbeted the sides. AFter that I cut the dovetails – I'm a tails first guy. When I was happy with them I beveled the front. I waited until the end to do that because I didn't want to risk blowing something out of the front when I was chopping out the dovetails.Thanks for looking!